Paracetamol Placebo Effect: Does it actually work? Does paracetamol actually work? 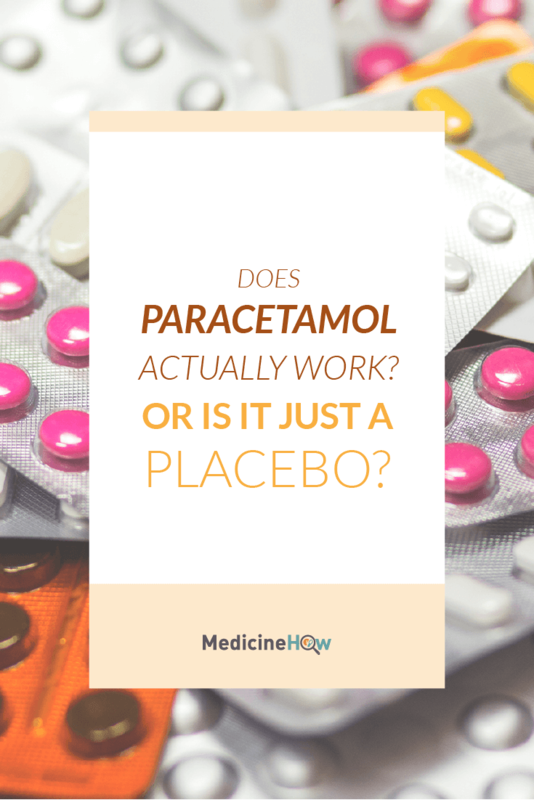 Or is the paracetamol placebo effect a real thing? It’s a question we all thought had long been answered. 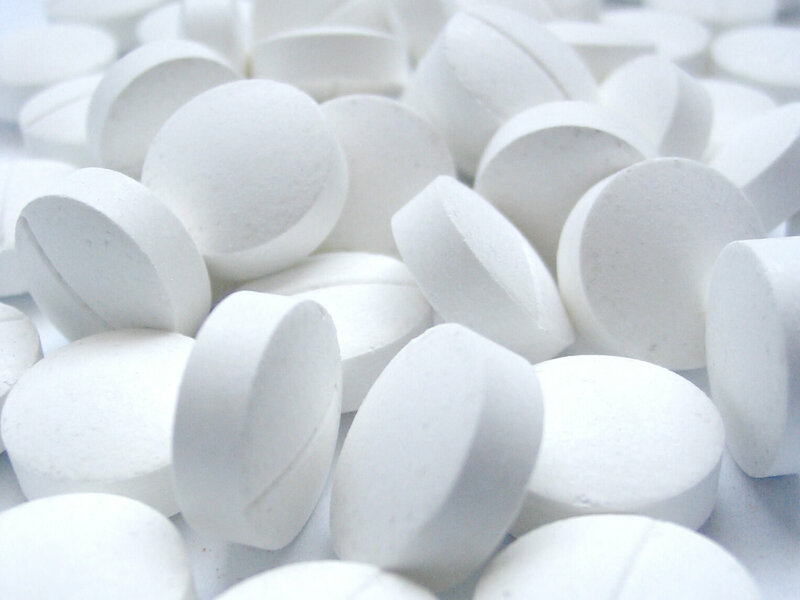 Doctors recommend paracetamol as a first choice for pain relief all over the world. 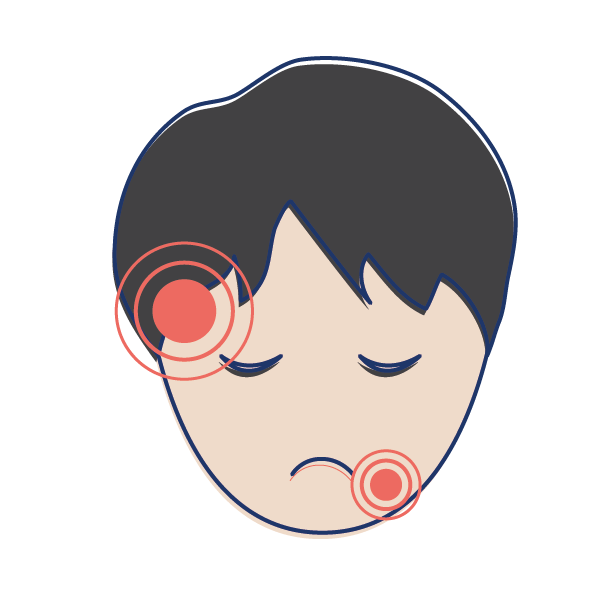 Here at MedicineHow, I’ve recommended it as the first option for many types of pain. It lines the shelves of pharmacies everywhere. Yet, has anyone thought to double check that it really does work? Because some recent research puts some doubt on the efficacy of paracetamol for pain relief, specifically lower back pain. Before we get caught up and start jumping to conclusions, let’s take a better look with the aim of answering the question: Does paracetamol work to relieve pain? Whenever you read a headline claiming some outlandish discovery from a new study the first thing that should cross your mind is the particulars of the study. There are well designed scientific studies and there are poorly designed scientific studies. So how can we know if it is a good source of information? You need to take a good look at how the study was conducted. 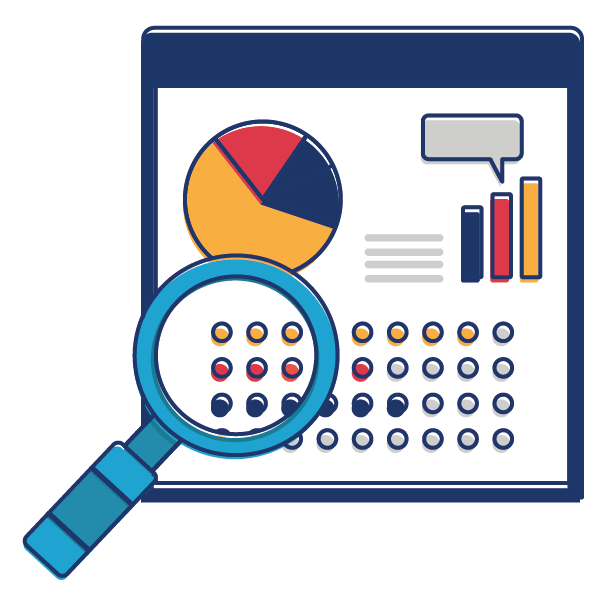 In particular, it’s important to look for randomized studies (participants selected at random), double-blind (participants and people conducting the experiment don’t know who is in which group being tested) and a large number of people in the study. – It is the largest study looking at the efficacy of paracetamol for relieving lower back pain, with over 1600 patients participating in the study. – The participants were randomly assigned to a group: Receiving regular paracetamol, paracetamol as required and a placebo group. – Each participant was blinded as to which group they were in. All had two pill boxes – one to take regularly, and one to take when they needed for pain. In each group, one or both of the boxes contained placebo medication. The researchers conducting the experiment were also blinded as to who was in which group. – The study was not funded by another company that would be affected monetarily by a change in the use of paracetamol. The experiment was originally trying to prove that taking paracetamol on a regular basis was more effective for lower back pain than taking it only when needed. However, when they received the results, they were surprised to discover that all three groups had a similar effect on pain relief. Whether someone was taking paracetamol regularly, as required or not at all was irrelevant. The pain relief effect was equal. The study considered recovery time, pain intensity, disability, function, global change, sleep and quality of life. None of these outcomes showed a difference between any of the study groups. This makes us question: Does paracetamol actually work? Or is it simply a large scale placebo effect dominating worldwide? The interesting part of the study is that the majority of people – approximately three quarters of the participants – were happy with the treatment they received. Additionally, all the participants seemed to recover quite well, with less pain and more quickly than seen in previous studies. It is worth noting that all participants also received other healthcare support (identical for all groups), including advice from a doctor or physiotherapist as well as encouragement that the pain will improve. This may have been in part responsible for the improved recoveries and well managed pain seen in this study. To take it a step further, perhaps the message we should take from this research is that healthcare support is more important than medication in the management of lower back pain. It seems that if the patient is encouraged and supported in their recovery, whether they take paracetamol or not is irrelevant. Now let’s not forget that this study is entirely focused on back pain. It doesn’t say anything about headaches or dental pain or osteoarthritis pain. It only talks about lower back pain. So what does the research say about using paracetamol for other types of pain? Is it effective then? This review found paracetamol to be a “safe, effective drug” for wisdom teeth removal pain. 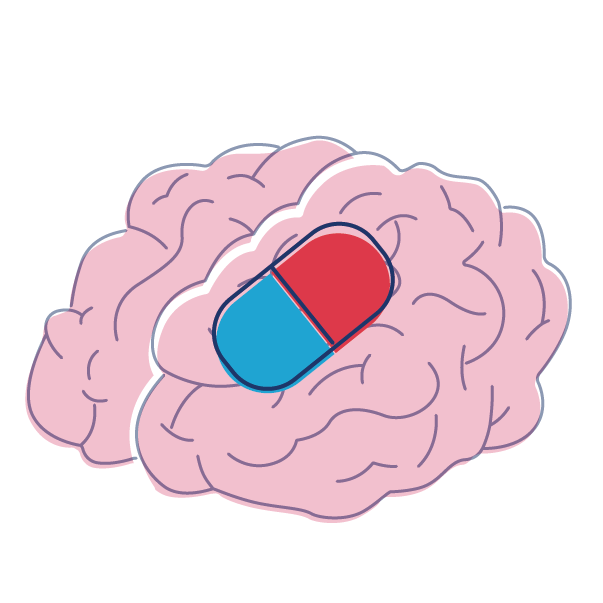 This review found paracetamol to be better than placebo for migraines. This review found paracetamol to provide effective pain relief after surgery. It is likely for this reason – its efficacy for all other types of pain – that we assumed taking paracetamol would also help with relieving lower back pain. We believe it has a central mechanism of action, stopping the pain messages from reaching the brain. 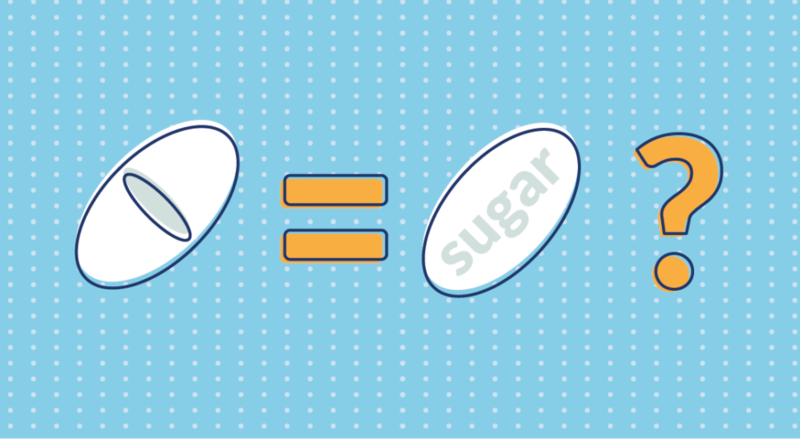 (In reality, we don’t known exactly how it works – read more here). Hence, since it has been shown to be effective in these other areas of pain relief we put two and two together, saved the money on research and began recommending paracetamol to relieve lower back pain too. Unfortunately, this study seems to suggest that lower back pain exists in another category on its own. 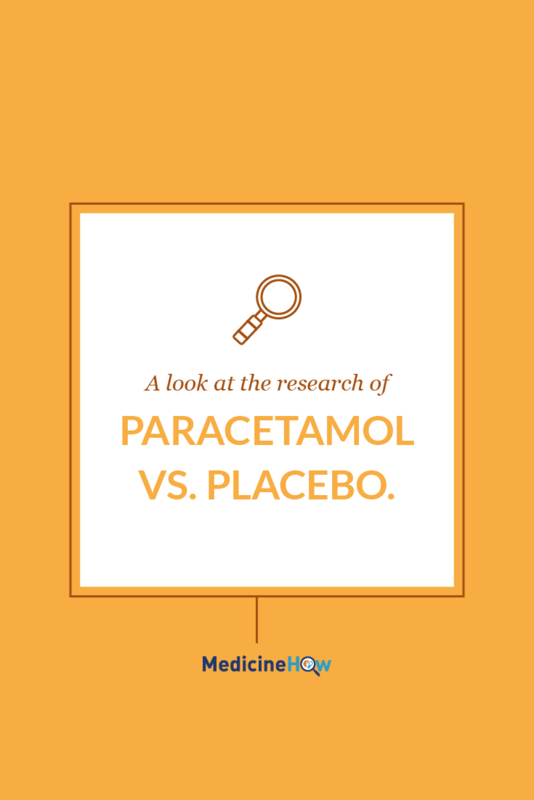 We need more research to back up the findings found in this study, to confirm the efficacy (or lack of it) of paracetamol. One study alone, no matter how good, isn’t enough. We need to replicate the results with different people, in a different place with a completely separate study. If paracetamol truly doesn’t have an effect on lower back pain, the results should remain the same. Part of the reason the paracetamol is so popular in the world today is that it has very few side effects. 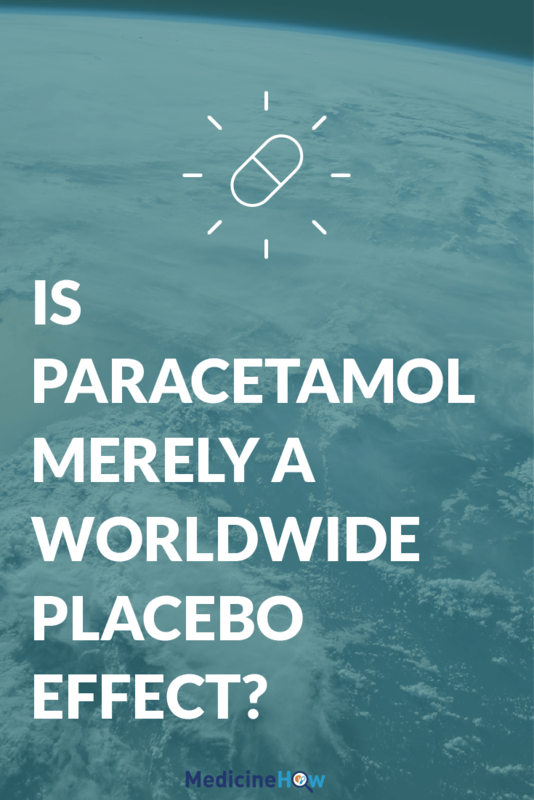 Taken in the right dose, paracetamol can be taken by almost everyone safely. That said, even if it is safe it doesn’t give us reason to take a medication that is little more than a placebo effect. As I’ve mentioned earlier, paracetamol has been shown to be effective in other types of pain. If it is effective and the side effects are minimal it is obvious that it is a good choice for pain relief. In the case of lower back pain specifically, the solution is a little more cloudy. This is only one study – a well-conducted study with a large number of participants – but still only one study, nonetheless. Before we can claim that paracetamol does not have an effect on lower back pain, we need to replicate the results with further research. For now, we should take from this study what we can. The people in this study seemed to recover better than usual. While we don’t know for sure the reason behind this, the participants were given more health care support than usual, so this could be a possible reason. For example, it is important to stay active, even when you are in pain and the people in the study were all strongly encouraged to do this. In any case, increasing the support given to those with lower back pain will surely not do any harm, so would be a good outcome. Non-steroidal anti-inflammatory drugs (NSAIDs), such as ibuprofen, diclofenac and naproxen, are a possible alternative to paracetamol. They have been shown to be effective in this review. The differences between these drugs are not significant, however all carry heavier side effects than paracetamol, particularly affecting the gastrointestinal tract. That said, with the right knowledge and precautions, these can me managed relatively easily. Considering this new research, I would hesitate to reach for paracetamol for lower back pain. Whilst paracetamol seems to have a benefit for other types of pain, healthcare support seems to be more important than paracetamol in treating lower back pain. This is only one study, but it carries a large weight due to the size and quality of the trial. NSAIDs are a good alternative, with some evidence to support their use superior to placebo.